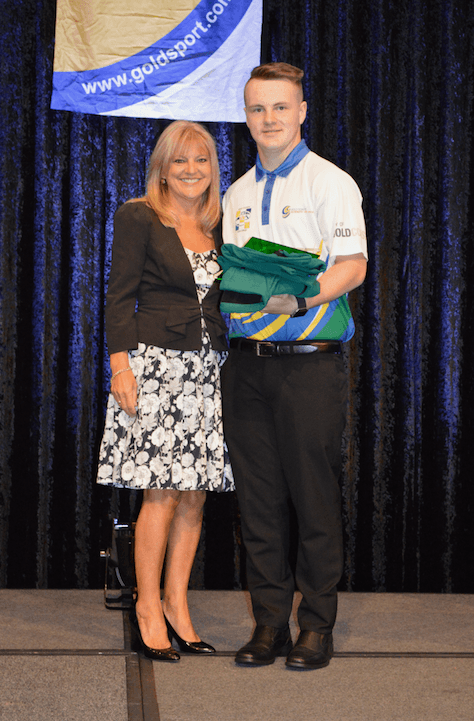 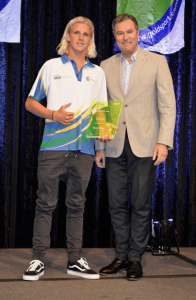 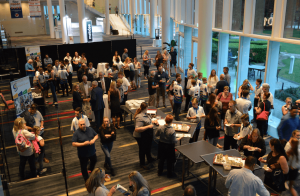 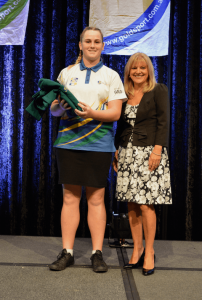 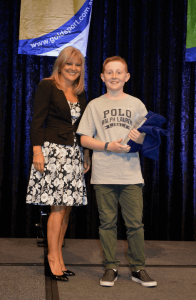 On 19th October 2017, at RACV Royal Pines, Gold Coast Academy of Sport handed out Awards to this year’s participants. Mayoral Awards were presented by Deputy Mayor Donna Gates to William Marshall, Alexis Seaton and Tom Vayro. 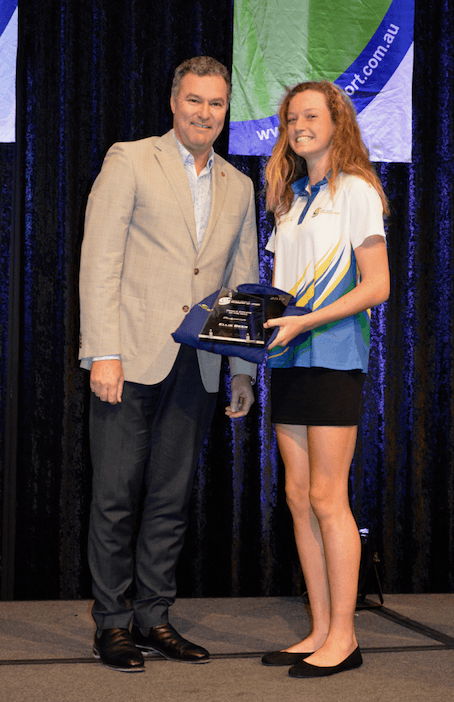 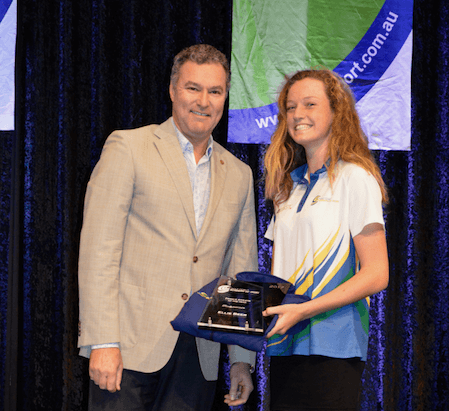 Female Athlete of the Year was presented by John-Paul Langbroek MP to Ellie Beer for her achievements in Athletics, Surf Life Saving and Oztag. Male Athlete of the year was presented by John-Paul Langbroek MP to Sam Frost for his achievements in Surf Life Saving.